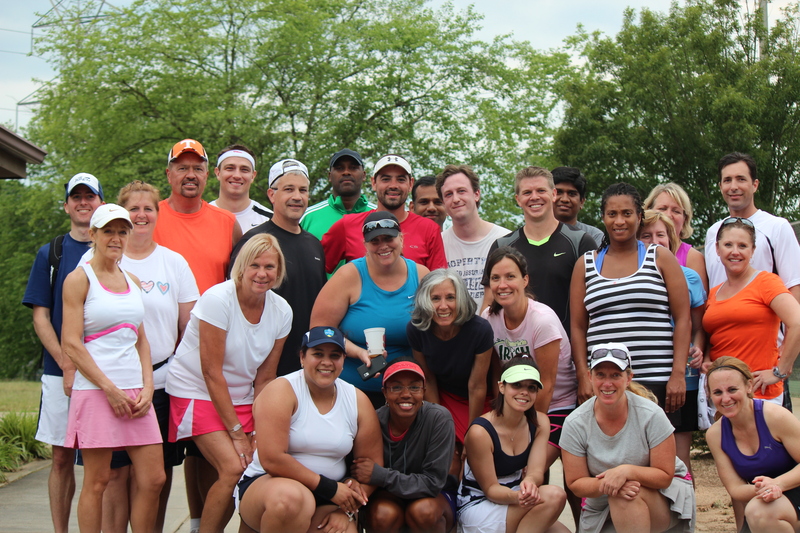 Charlotte City Tennis was formed in 2012 to provide Charlotte with it’s first full service public tennis program. 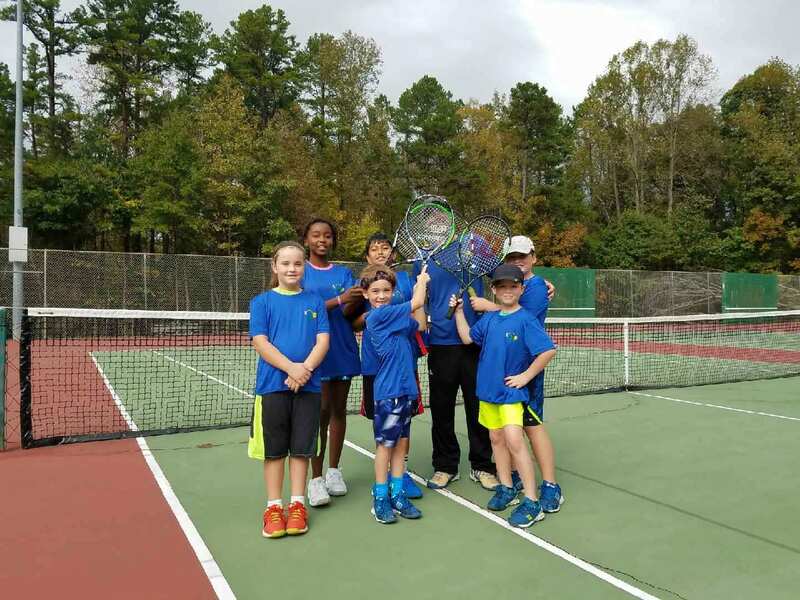 CCT manages tennis programming at Charlotte’s three largest municipal facilities- Jeff Adams Tennis Center, Freedom Park, and Park Rd. Park. We strive to provide the best tennis options for the community with a commitment to quality staff and superb customer service. 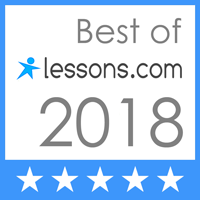 Whether you are a junior or adult, beginner or advanced, we are sure to have a program for you. We look forward to “serving” Charlotte, and we will see you on the courts soon! CCT offers an array of junior programming for all ages and skill levels including group clinics, summer camps, Jr. 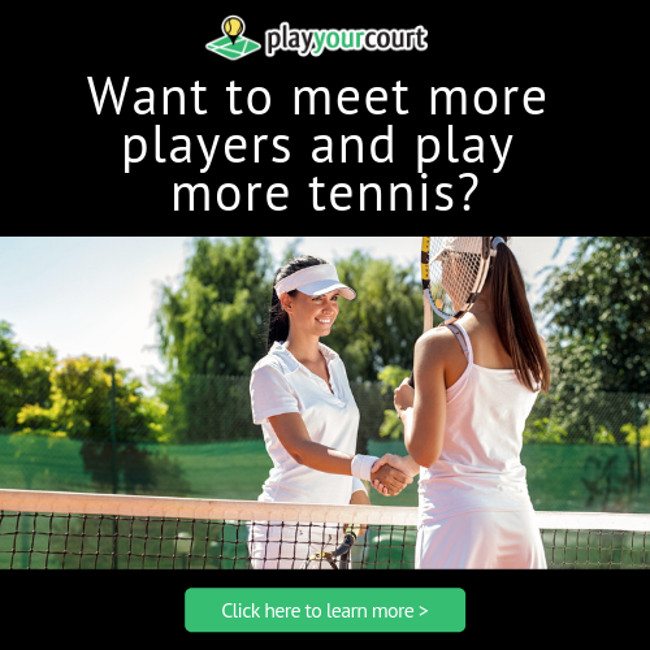 Team Tennis, Jr. Development League and more. Whether you are looking for instruction or match play, competitive or social programs, CCT has you covered. Weekly group clinics, cardio clinics, socials, Doubles Nights, and More!